Misikko is giving three lucky bloggers a chance to win $350 worth of products of their choice! I have heard many great things about this HANAair Professional Hair Dryer and would love to try it out but unfortunately it isn't in my budget to purchase it so I figured that I would try my hand at entering this contest! Hey, it's worth the shot! Who knows maybe I'll be one of the three lucky winners! 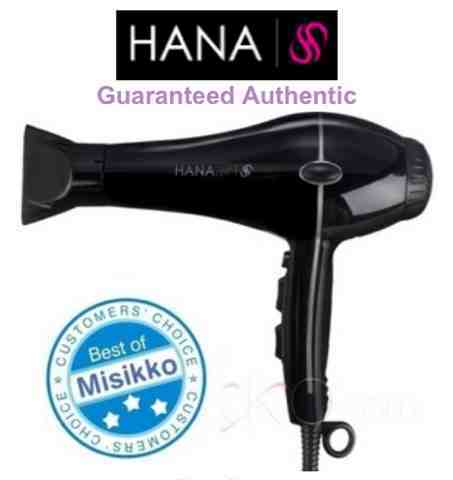 The HANAair Hair Dryer is known as "the premier hair dryer." Users say that it is worth every penny and that it cut their drying time in half! This would help me out so much because it takes a long time to dry my hair! Here are a few reviews that have convinced me that I need have to have this dryer! Emily from The Sweetest Thing Blog says: "The Hana Air hairdryer is phenomenal. If you are looking for a hair dryer than quickly dries your locks, allowing you to push the snooze button just one more time, and also leaves your hair feeling full and silky, the Hana Air is for you!" Marquis from Simply Clarke says: "Now with the, HANAair Professional Hair Dryer, it only takes me 10-12 min. For me, this is a game changer in the morning. Along with this, it has left my hair feeling so much healthier and sleeker." 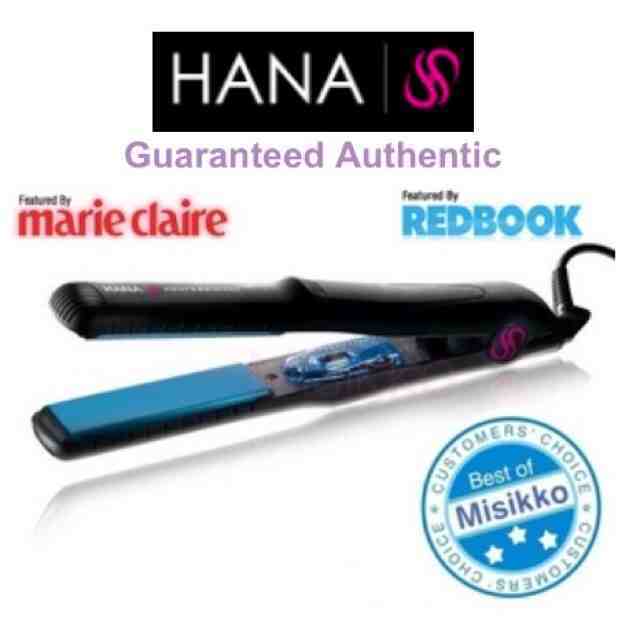 If the HANAair hair dryer is this great then I'm sure the HANA Professional Flat Iron is just as great! I've previously used a CHI and it gave out on me so I'm currently using a Revlon flat iron but I would love to win the HANA flat iron and give it a try! I'm keeping my fingers crossed and hope I win this fantastic dream giveaway!